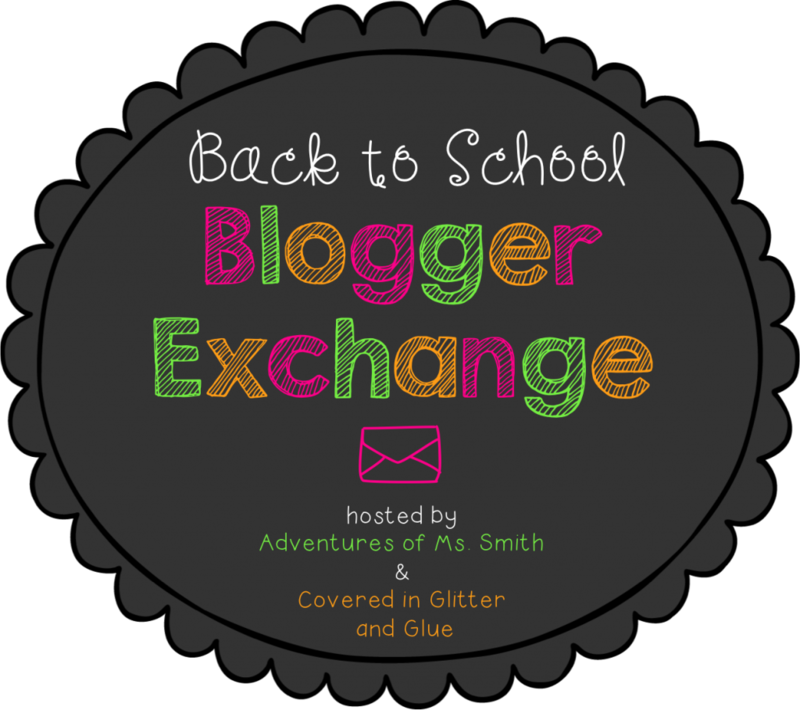 Last month, I signed up to participate in the Back to School Blogger Exchange hosted by Adventures of Ms. Smith and Covered in Glitter and Glue﻿. 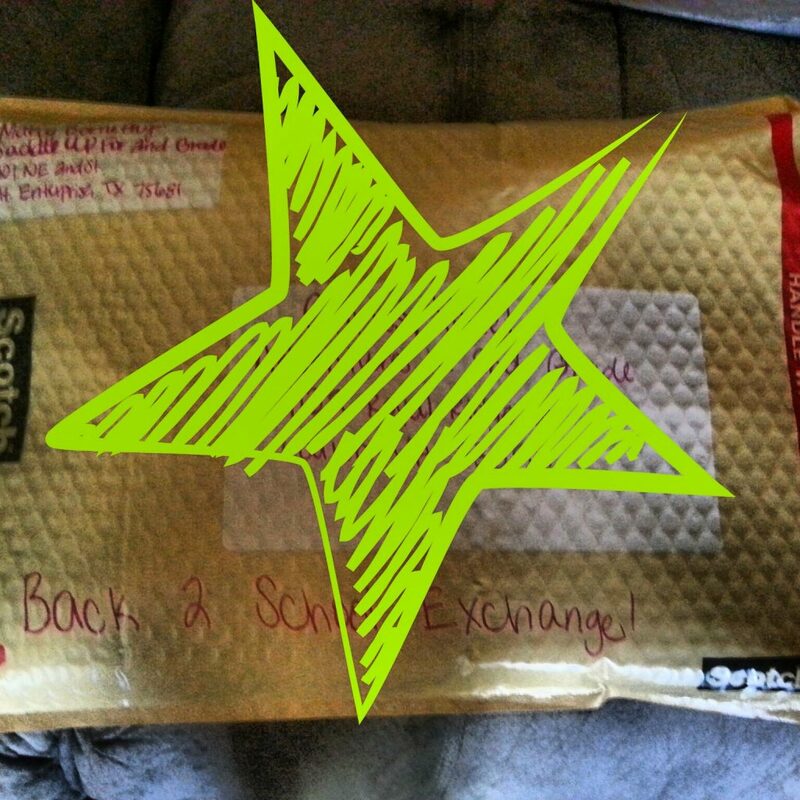 I was paired up with a secret blogger to send some back to school goodies too! I was paired up with Chrissy from Adventures in 2nd Grade. Chrissy and I follow each other in instagram (@saddleupfor2ndgrade). I posted this picture and she commented on it! I was so afraid that she would see her name! Chrissy was also my partner! Here are the awesome goodies I received! She did a great job! 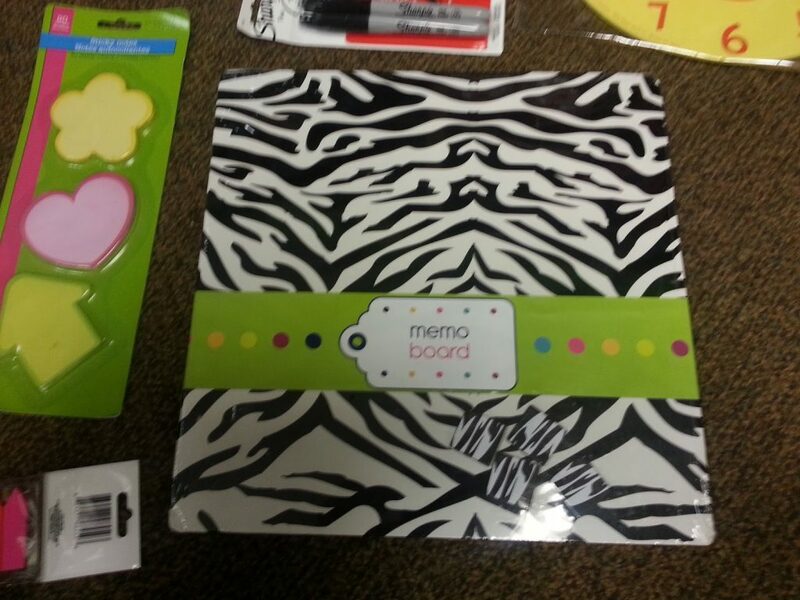 I love this cute memo board!! 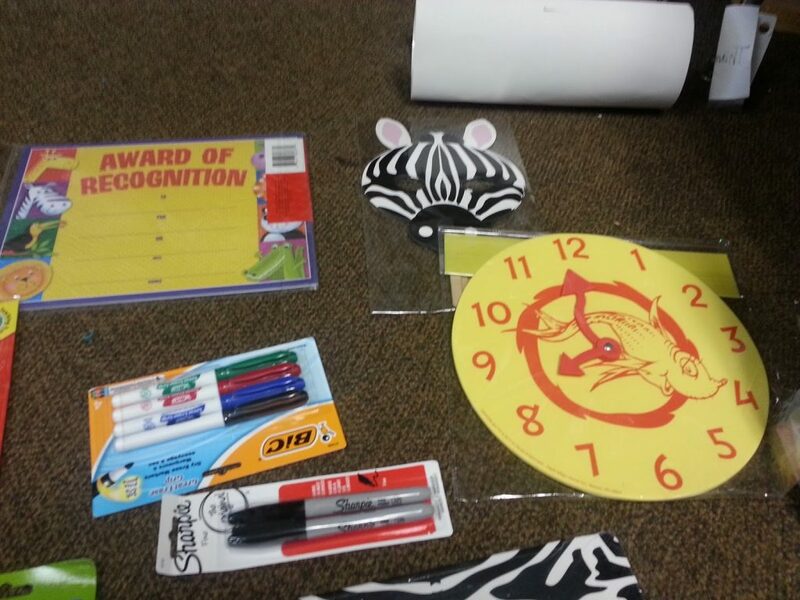 My classroom is covered in zebra! This will go great in my teacher corner! 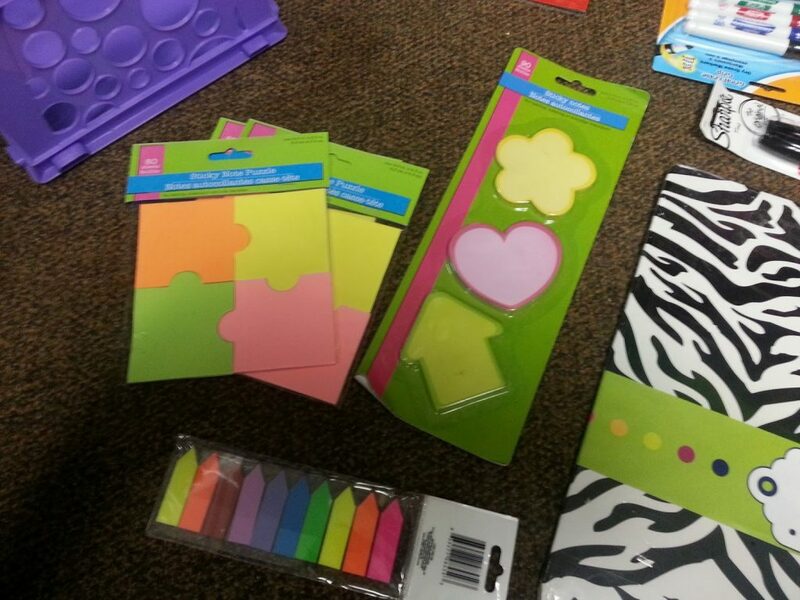 I got tons of post its, which I L-O-V-E!!! I can’t wait to use the puzzle piece ones! 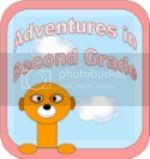 They will be great for guided reading groups and so much more! What teacher doesn’t love new sharpies and dry erase markers! Thanks girl! See those cute zebra masks? 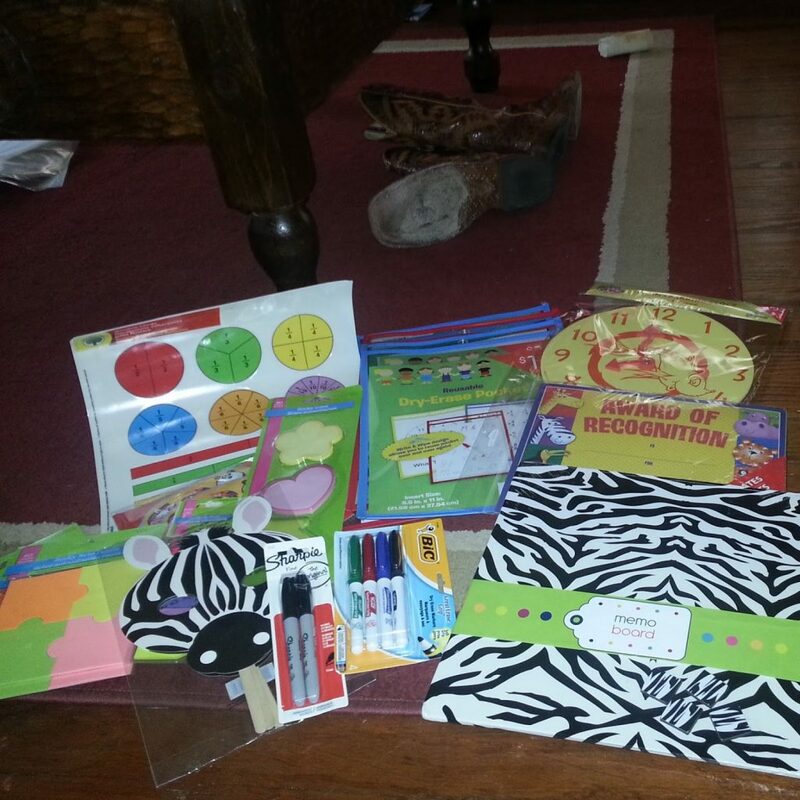 I bought her the same ones to go in her jungle themed classroom, along with a few other animals! Great minds think alike! 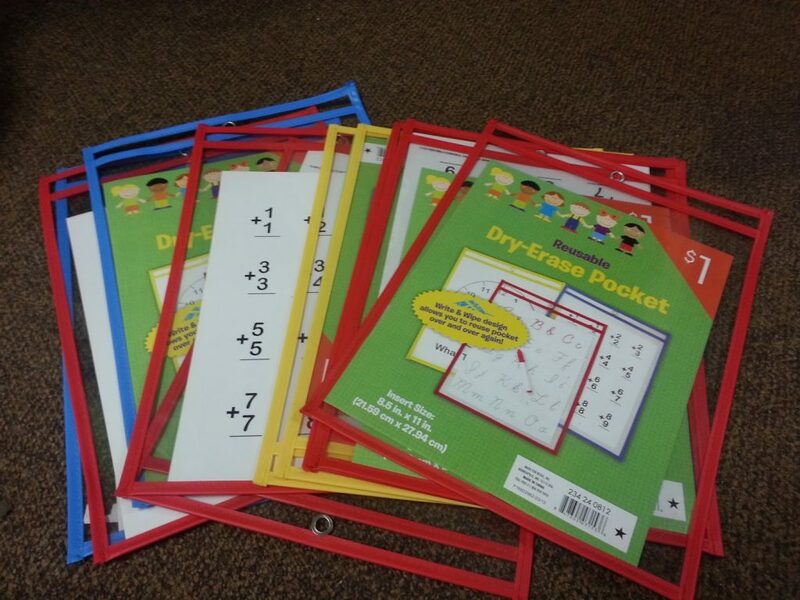 Remember when I was upset because I couldn’t find the dry erase pockets at the Target Dollar Spot?!? Then remember when I found a set on Amazon and blogged about it? If you don’t remember, you can read that post here. Sweet Chrissy, found me some and sent me a whole class set! Isn’t she sweet! Now I have extra and I can’t wait to use them! Now head on over to her blog and show her some love! She’s pretty great! Adventures in 2nd Grade.